Ratanga’s many animals ranging from birds to snakes and lizards are being relocated to wonderful new homes. 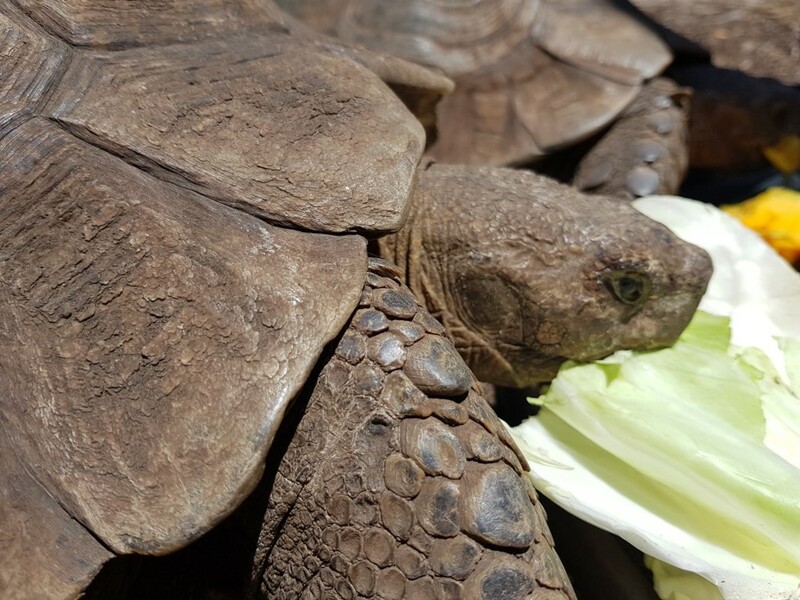 The three large Leopard tortoises are moving to Intaka Island while the rest of the animals have relocated to the Soetwater Environmental Education Centre in Kommetjie. 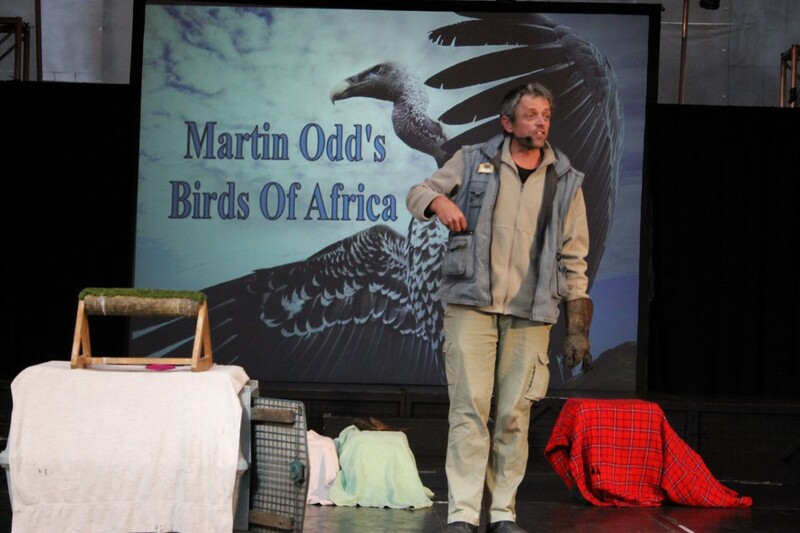 All the animals are in fact owned by Martin Odd who ran the bird and snake shows at Ratanga Junction for many years. 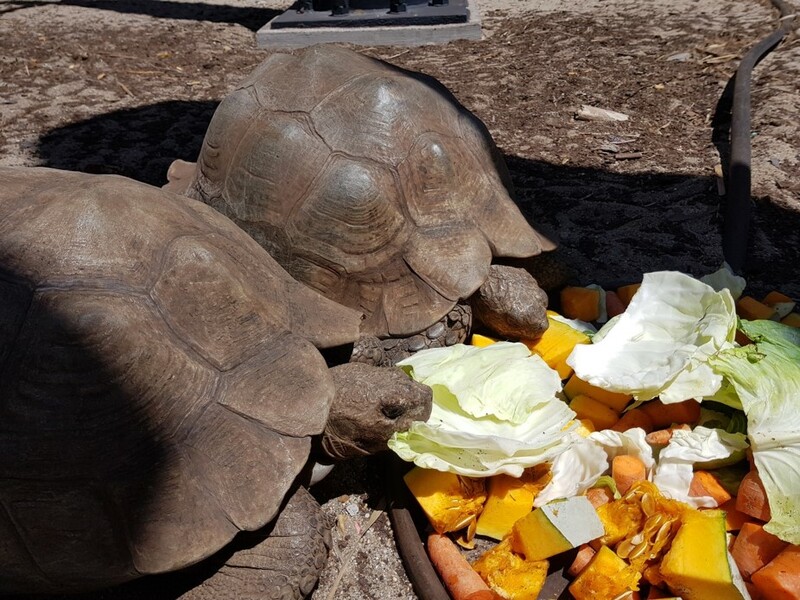 Martin says he has received a transport permit from Cape Nature to relocate the tortoises, which are legally held in captivity, enabling him to transport them to Intaka and if required, Intaka will apply for a captivity permit. 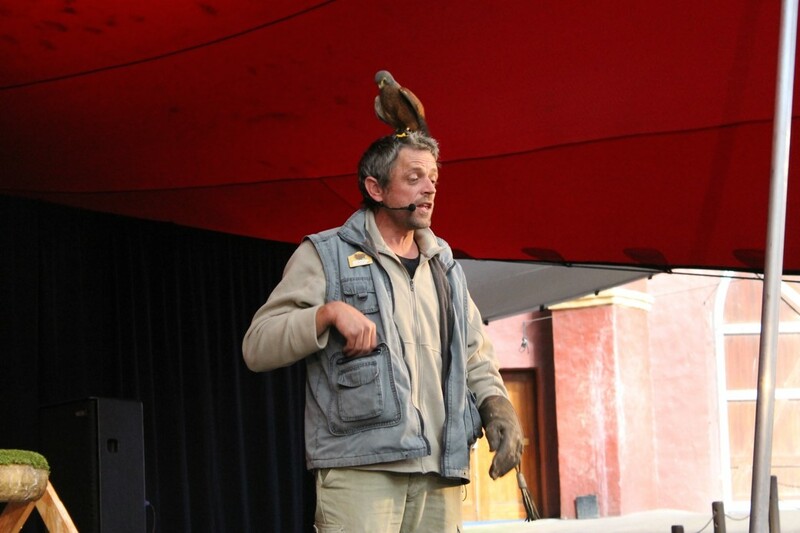 Bill Taylor, General Manager of Ratanga, said a number of their guests had expressed concern for the animals. “But they have nothing to worry about. Martin, who is a true environmentalist and devoted animal lover, acquired or purchased the animals over many years and has found a fantastic new home for all but the Leopard tortoises at Soetwater where he has also been working for a number of years. “There thousands of school children will be able to enjoy the animals in a safe learning environment,” said Taylor. Taylor added they were close to finalising a new venue for some of Ratanga’s smaller rides and an announcement in this regard would be made as soon as possible.